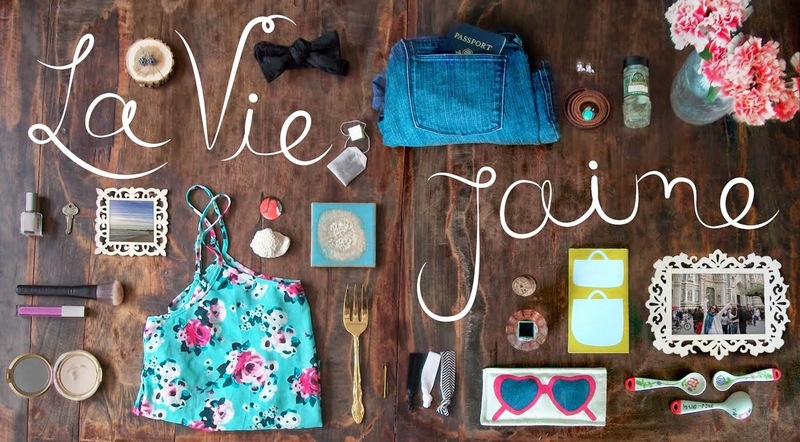 La vie Jaime : CBS Boston: 2 new posts! CBS Boston: 2 new posts! 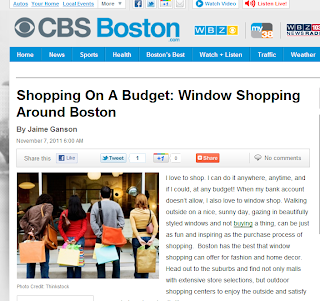 or, if shopping is more your cup of tea, check out Shopping on a Budget: Best Window Shopping in Boston. How cool! 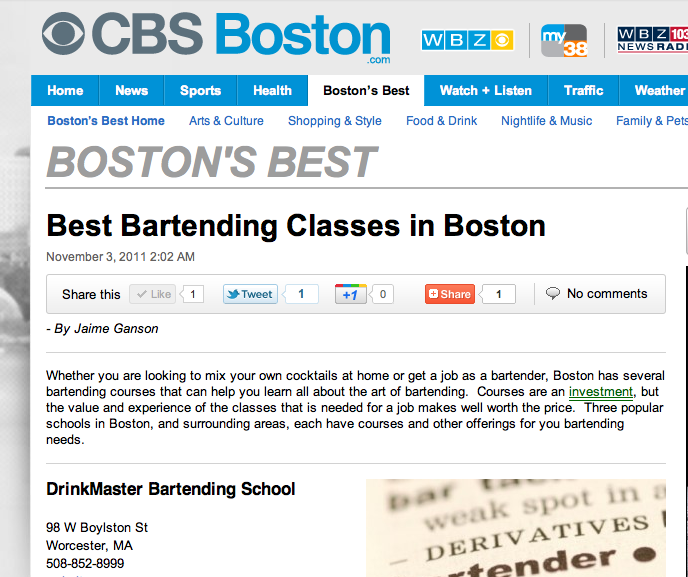 I'll bookmark these for when/if I'm in Boston! Shopping on a budget?? I totally need that. 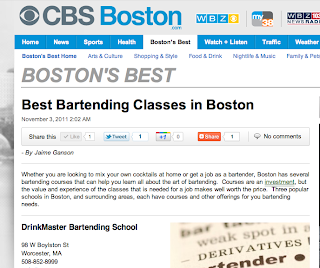 I do not possess this skill at all. How fun! My friend took a class and really loved it. oh I need to check out the window shopping post, I LOVE good window displays!